On our 20th episode, we decided to go BIG! We're talking BIGGER THAN BIGFOOT BIG! That's right, our "Main Mystery" is on Giants! Straight out of your fairy tales on into your headphones, we discuss the myths, legends, and even the eyewitness accounts of Giants! 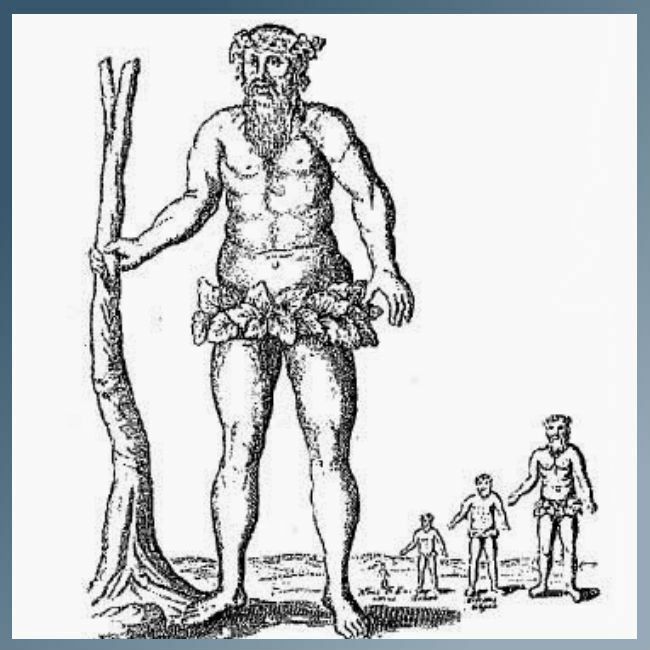 Click this link to watch a great documentary on the history, myth, and the hypothesis of giants existing in real life! Also, Pat and Eddie discuss the fun the Paranormal Dads had at O Comic Con, The discovery of the Black Sarcophagus, and paranormal themed fun runs! 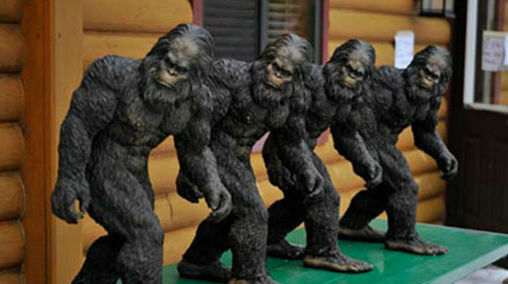 Check out these great awards from the Traverse City Bigfoot Snow Shoe Race !! !